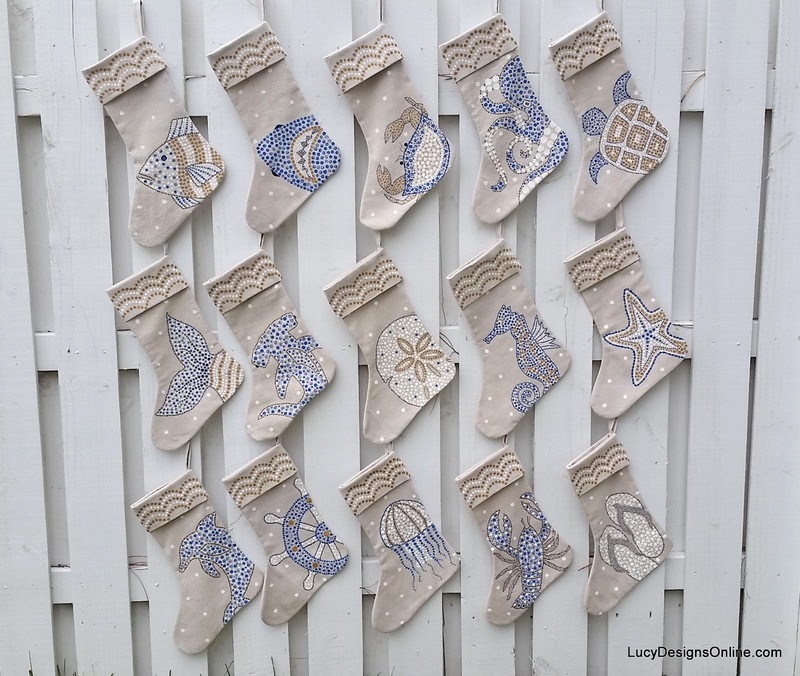 Update December 2016, I'm no longer making the sea life stockings. 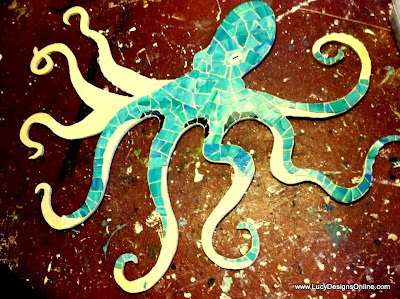 visit my new online store featuring my coastal mosaic art. the sea life theme and using the same colors and dot style painting. but I picked six and figured that would be enough for this year. I found on Ebay so I hire someone to make them for me to my own specifications. The octopus may be my favorite! 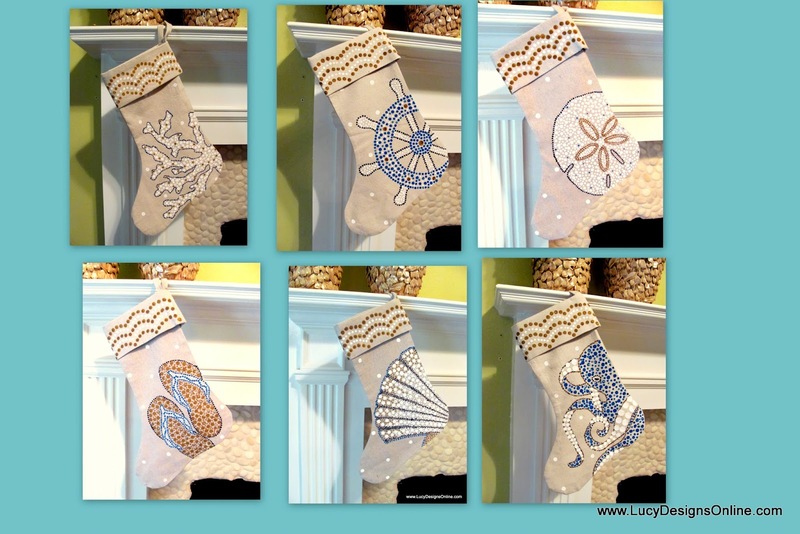 Visit my new online shop featuring coastal mosaic designs! You can also find me on Facebook, Instagram, youtube and Pinterest. My Etsy shop still has some items available as well.